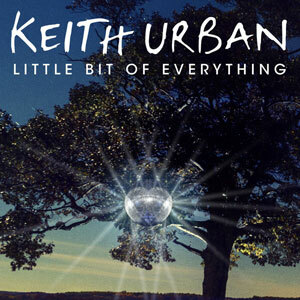 Keith Urban launches his upcoming new album Fuse with a little ditty called “Little Bit of Everything,” written by The Warren Brothers with pop singer-songwriter Kevin Rudolf. 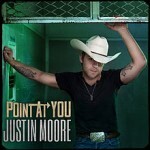 Single Review: Justin Moore, "Point at You"
A song about a narrator whose woman completes him is a worthwhile concept, so long as one avoids pouring on the syrup. But in this case, the execution falls very flat. 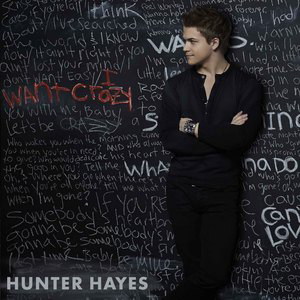 Single Review: Hunter Hayes, "I Want Crazy"
Hunter Hayes just scored a decently big pop hit with “Wanted”, which was initially his first big country hit. 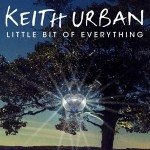 Perhaps that’s why he’s taking a cue from the pop market, and re-releasing his first album in an expanded edition called (Encore) this summer. 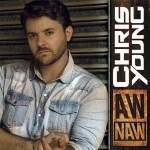 Single Review: Chris Young, "Aw Naw"
It’s hard not to root for Chris Young. 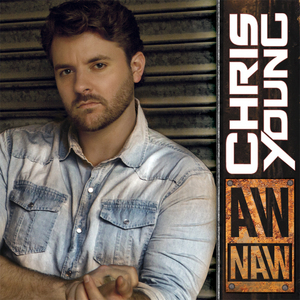 He can really sing and his music would sound identifiably country if it was released twenty years ago, making it sound like Hank Williams in comparison to what’s passing for it these days. UPDATE: Contest closed. 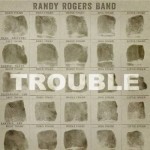 Congratulations to winner Brandy!